CD Projekt RED is looking forward to a huge E3 2019, according to comments the company's president and CEO made during a recent press conference discussing the results of its fiscal year 2018. Adam Kicinski, the aforementioned CEO, said that the team had "really prepared a strong show," and that this particular event will be the most important in the team's history. We know it's already gonna be exciting with Cyberpunk 2077 around the corner. Previously, the company had confirmed it would be bringing Cyberpunk 2077 to the show, with some pretty amazing sights to show everyone. There were also some rumors floating around surrounding pop star Lady Gaga's involvement with the game, possibly an appearance during E3 2019. Unfortunately for Little Monsters, Kicinski shot that theory down. “We prepared some surprises for E3, but no, it’s not going to be any pop artists,” he said during the call. Hopefully some of those surprises end up including a release date, because we still have absolutely no concrete idea when we can expect the game to drop. 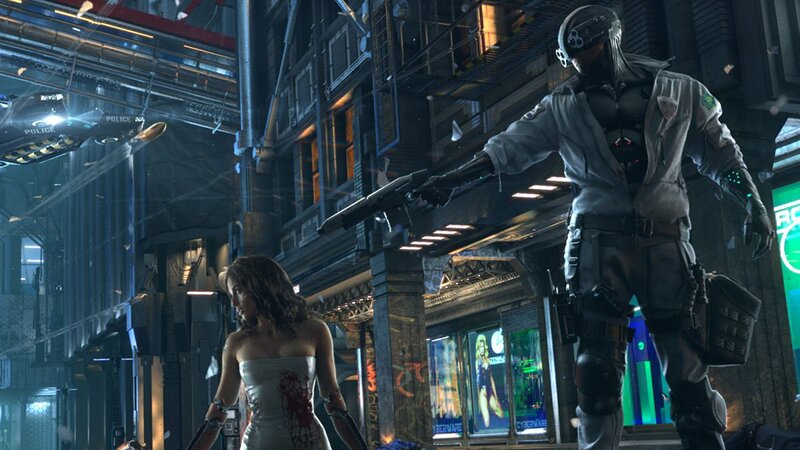 Cyberpunk 2077 was shown off behind closed doors at last year's E3 with a non-playable chunk of gameplay, but perhaps this year people can get their hands on it. We also need to know more about launch platforms and a swath of other details before we can let ourselves get too excited, you see. All of that is extremely pertinent information. Either way, we'll bring you more when we know more. Hopefully that's sooner rather than later.